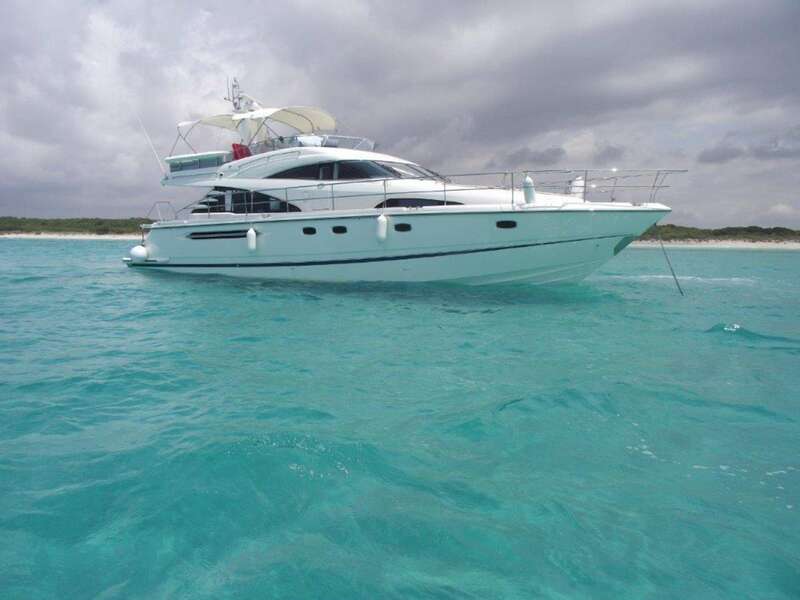 2005 Fairline Squadron 58 fitted with Twin Volvo D12 715HP diesel engines - 380 hours, only 2 owners from new (engines serviced and fully anti-fouled ready in June 2018) This is arguably one of the best SQ58 on the market today and has been maintained to a very high standard. A must consideration for anyone who is in the market for a 55-60ft boat. Buy this boat for as little as £4,225.41 per month. Insure this boat for as little as £2,759.65 per year.